Performing V4 Biennial in Prague interview, February 28th, 2015 at studio ALTA. 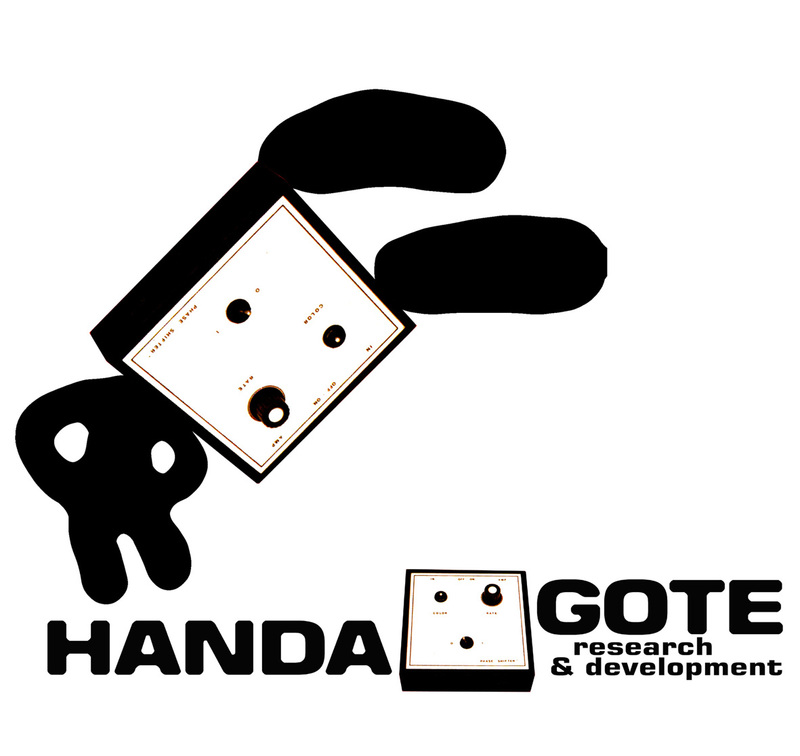 Art group Handa Gote research and development is distilling theater and performance to the on stage non-acting. In their “audiovisual freestyle” they let sound some of their objets trouvés and perhaps also project something from their collection of found VHS with detective Navarro.